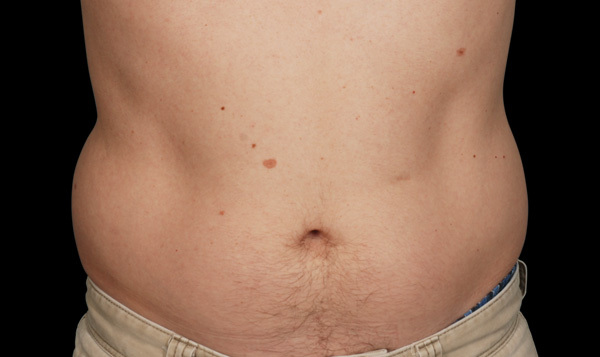 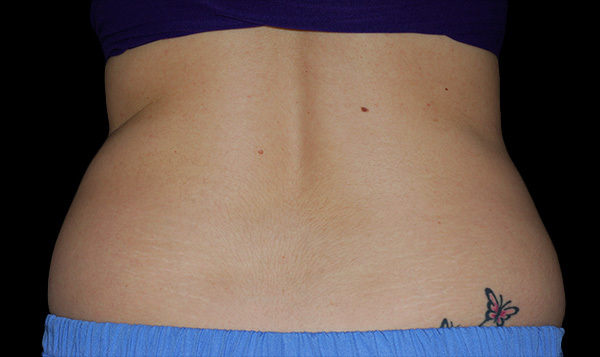 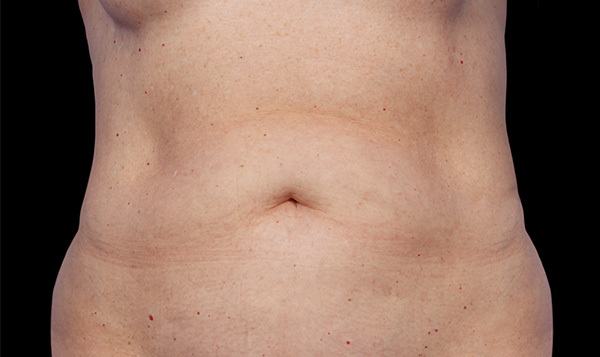 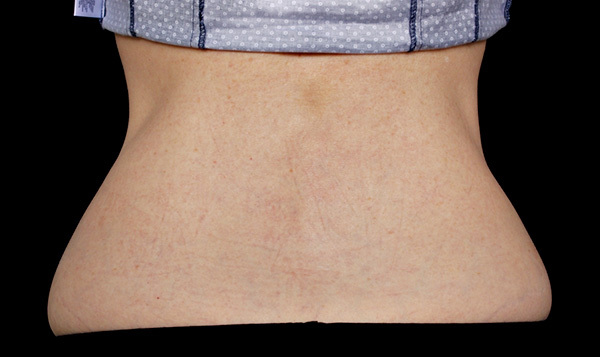 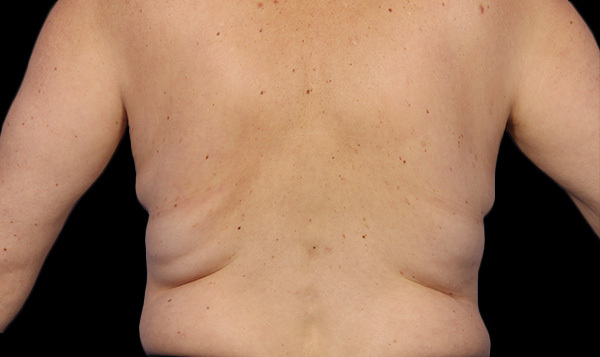 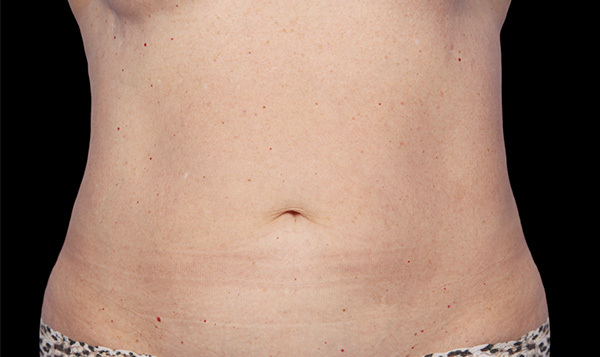 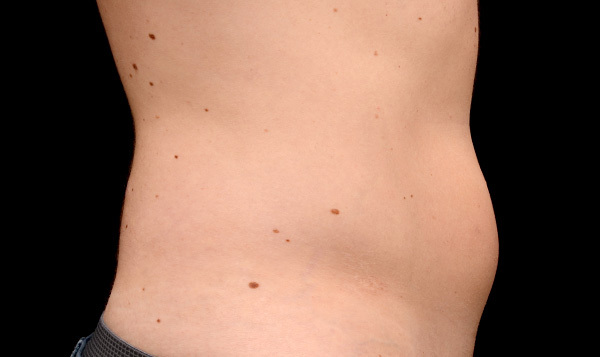 Interested in how CoolSculpting can help you eliminate stubborn body fat? 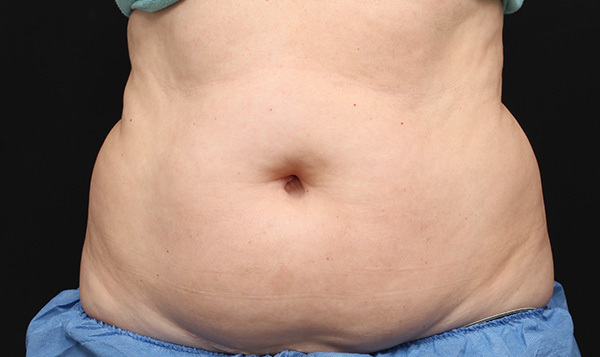 Schedule a complimentary one-on-one consultation with one of our registered nurses during our monthly CoolSculpting VIP Day and learn about this popular fat freezing treatment. 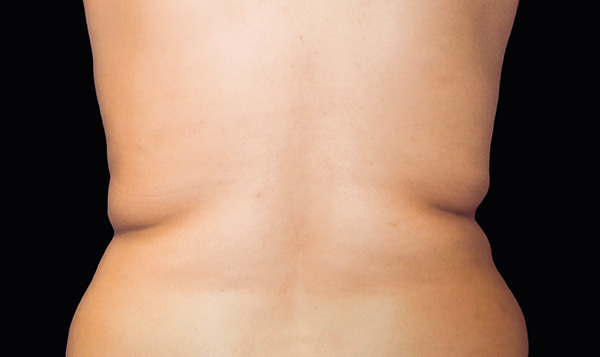 Also save 20% on CoolSculpting and be entered to win a drawing for a FREE arm treatment, valued at $1,500.